Van Wagner is an educator. In the classroom, he teaches Environmental Science at Lewisburg High School. He has been selected as Conservation Educator of the Year in 2005 from Schuylkill County and in 2007 and 2009 in Union County. In 2012 he was awarded the Sandy Cochran award for natural resource education from the Pennsylvania Forestry Association. In 2015 the Red Cross presented Van with the Robert N. Pursel Distinguished Service Award. 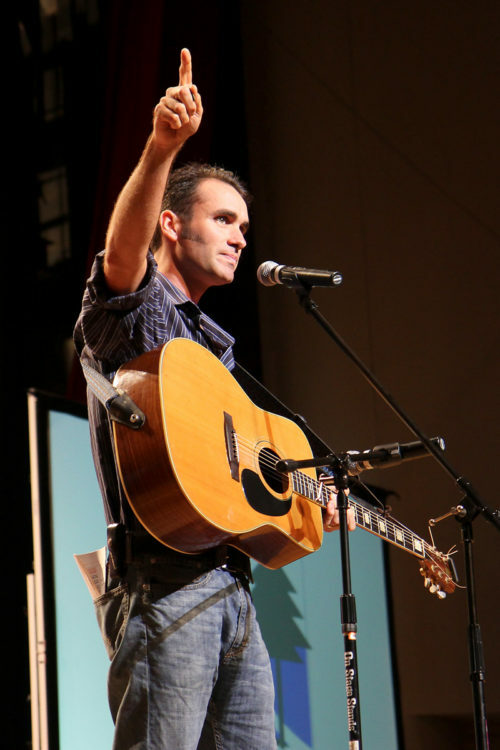 Outside of the classroom he educates audiences with his music and programs on Pennsylvania History. His music has been featured on the History Channel, WVIA tv, as well as Country Music Television (CMT). He has released 20 original albums and published a book entitle “Coal Dust Rust and Saw Dust.” His music and programs not only entertain but inspire audiences to become involved in learning more. NOTE: Our Thursday Night Pub Hang is a down-home musical scene. No cover – the pickers are playing for their love of music, our food ‘n’ brews + your tips – don’t forget some cashmunny! Smoke Free, WiFi, Local Art, and no TV. We accept Cash, your local check, Visa, MC, and Discover.